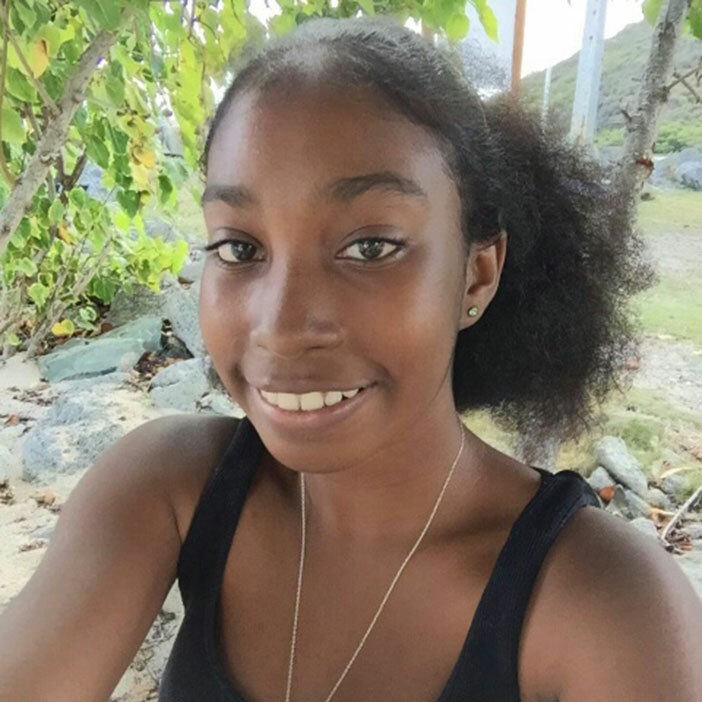 Wednesday, June 8 – Police are seeking the Virgin Gorda community’s assistance in locating a 14-year-old female reported missing yesterday evening (June 7). Isabel George, 14, also known as Issy, of Coopermine Road, Virgin Gorda was last seen around 8pm on Mondayevening, June 6 at her home by a relative. She is 5”0, approximately 96 pounds and was last seen in a pair of blue tights and a light-coloured camisole. Persons who know the whereabouts of Isabel George are asked to contact the RVIPF at 311.